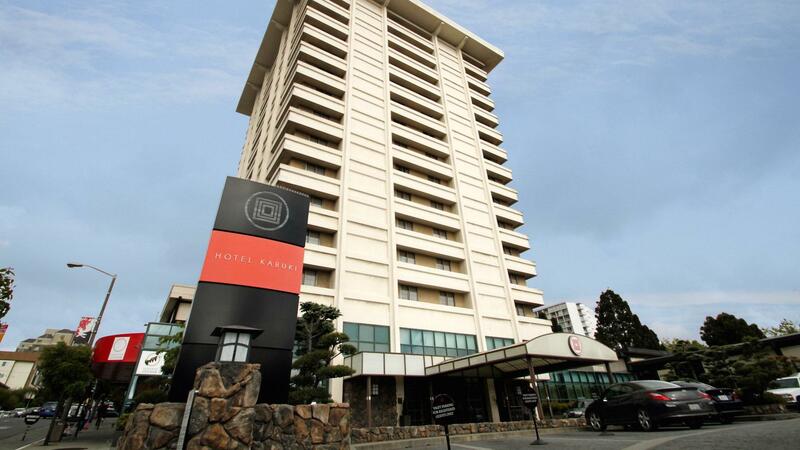 Rent Hotel Kabuki | Corporate Events | Wedding Locations, Event Spaces and Party Venues. With a unique blend of Eastern and Western influences, Hotel Kabuki offers sleek and serene accommodations in the heart of Japantown. Unwind in style. Our rooms offer a refined and serene ambiance and an aesthetic that marries Eastern and Western sensibilities. Some feature luxurious amenities like Japanese-style soaking tubs.